by The Elf on the Shelf CCA & B LLC. Scout Elves always match the unique personalities of their families! Some are playful and creative, while others are sporty and adventurous. This app offers fun daily photos to inspire every elf during the Christmas season. Discover fun ideas for spending time with your family along with pictures of Scout Elves that come with materials and instructions. 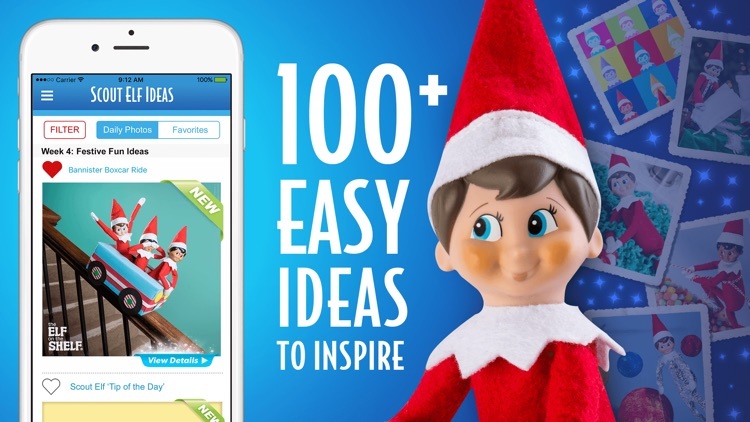 From quick and easy ideas to creative and complex ones, this app has them all! You can find links to printable crafts and Scout Elf clothes to enhance certain designs. 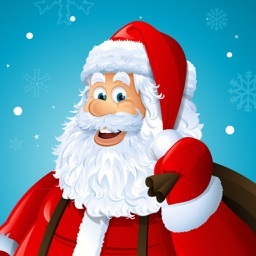 Filter to find tons of different ideas and get special daily reminder alerts from the North Pole. 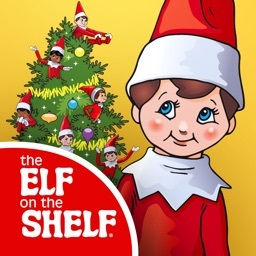 Find fun ideas for the Scout Elves and get into the holiday spirit with The Elf on the Shelf® Ideas! 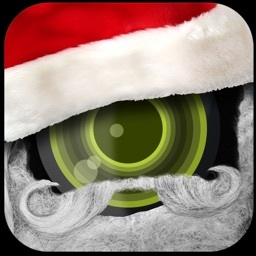 — During the holidays, receive new daily photos from the North Pole for your family and every Scout Elf to enjoy. — Click on each for more details along with a list of materials and instructions! — Santa wants to make sure you can find the right inspiration for your Scout Elf. — Use the filter to narrow down what photos display on the feed. 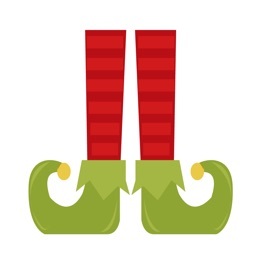 — Feel inspired and help your Scout Elf decorate scenes! — Not only were these elves captured in action, they also helped us put together a list of what your Scout Elf might need! 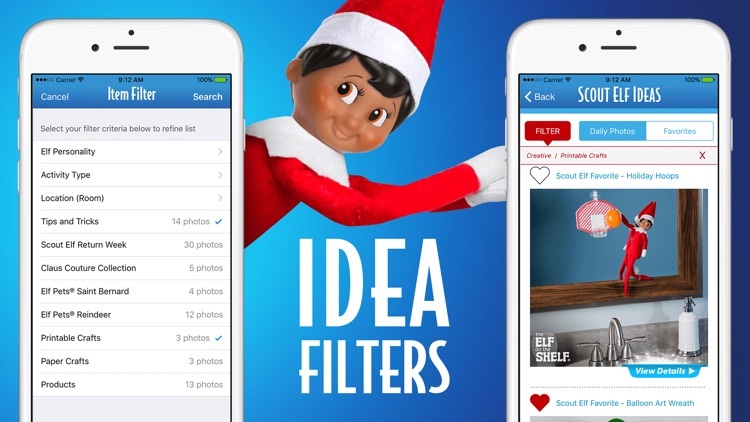 — Recreate each photo and the Scout Elf challenges by spending time with your family. 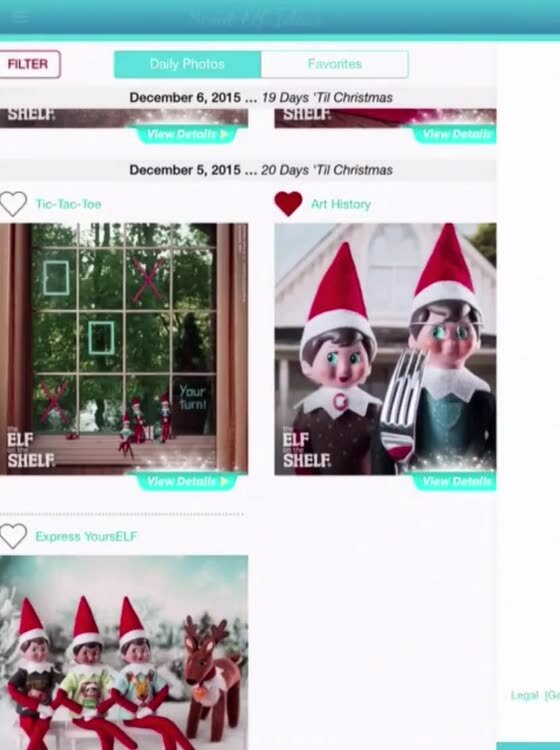 — Look at pictures and enjoy making fun arts and crafts with your Scout Elves! — Santa wants to make sure his favorite helpers have everything they need to be creative! 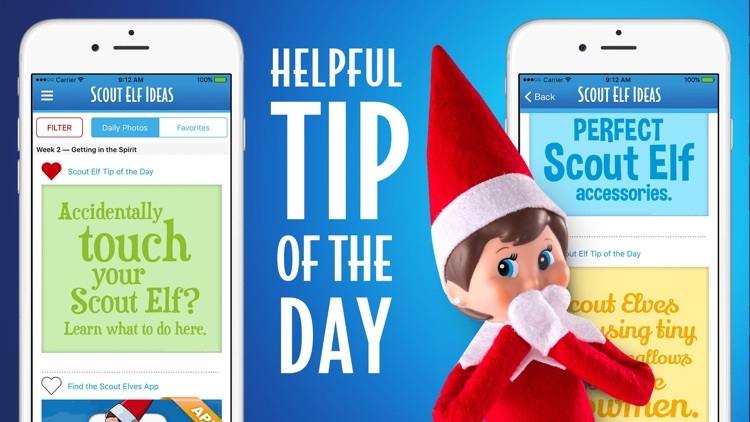 — Check the special daily alerts from Santa so your family can remember to prepare your home. — Receive alerts from the North Pole before the Scout Elves depart for their annual visits and when it’s time to return to the North Pole. — Make sure your home is ready for the elves and know when they have to return to the North Pole to help Santa get ready for next year. — Santa likes to teach the Scout Elves to be polite and courteous! — Keep an eye out for a special farewell letter from your Scout Elf, thanking you for all the fun they've shared with your family. Find fun ideas and pictures of the Scout Elves before they visit your home for Christmas. 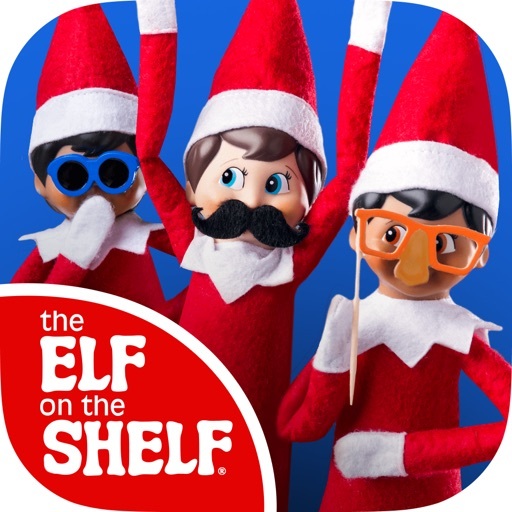 Make sure your home is ready for tons of fun this holiday season with The Elf on the Shelf® Ideas App! 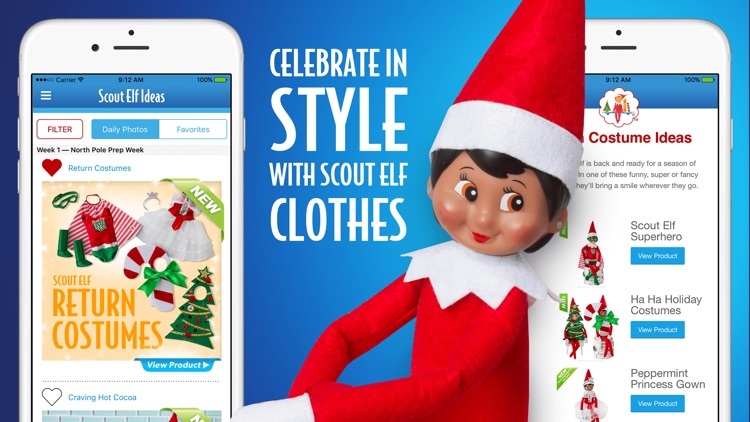 Download now to find holiday ideas for the scout elves! — Don't forget to RATE THIS APP! Santa wants to make sure families everywhere have access to this great inspiration for Scout Elves.